One of the youngest CIPR-accredited PR professionals, Staniforth (20) joined Cream aged 17, having quit her A-levels, but has taken everything in her stride, with two promotions since then. Last year Staniforth suffered a serious illness but returned to work after six weeks and has continued to impress in her role as account executive. The best thing about my job is… career progression. There’s no limit to what you can achieve in PR and I think you’d struggle to find a similar industry that focuses as much on training and development as PR. The biggest misconception about PR is... it probably comes with my age, but when I started working in PR, my friends thought I would be stood on street corners handing out flyers directing people towards bars. My biggest inspiration is… Jessica Ennis-Hill – for showing what’s possible when you work hard, train well and continue to push yourself to achieve goals. In five years’ time I want to be... still doing what I’m doing. Hopefully I’ll have a promotion or two under my belt, but this time five years ago I was starting my GCSEs and could never picture where I’d be today – so who knows. 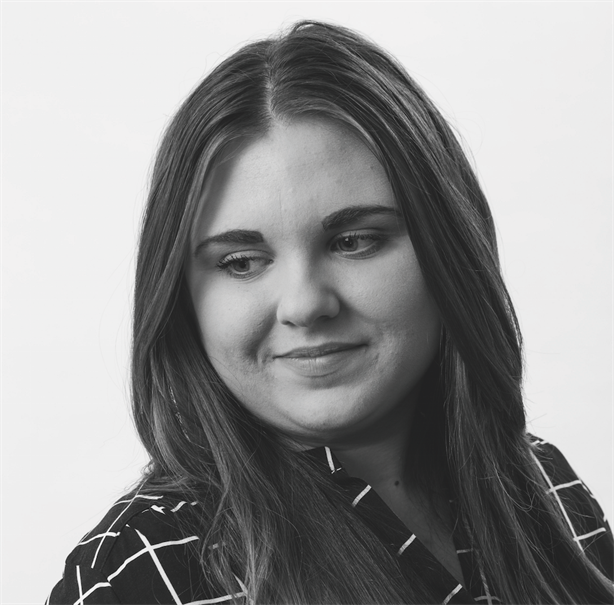 Nominator says: "Chloe’s a model employee, an inspirational role model to any young PR professional and an absolute credit to the profession."